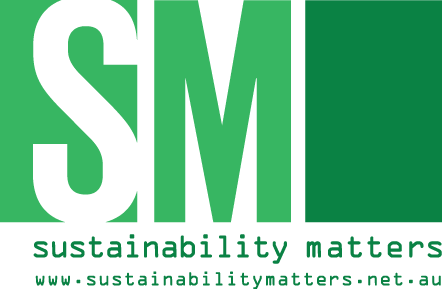 ICO from Pool Systems is an artificial intelligence device that measures, analyses, anticipates and makes adjustment suggestions. The device features integrated sensors that take readings of water temperature, pH, ORP and conductivity/salt levels. 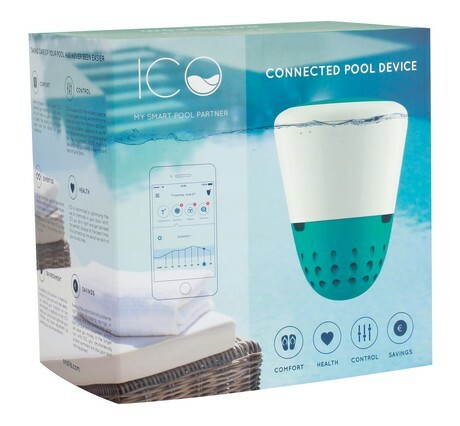 Compatible with a pool cover, ICO is placed in the pool or in the skimmer, where it commences monitoring. 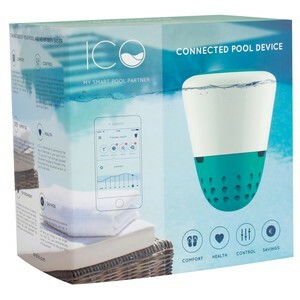 Connected via Wi-Fi or Bluetooth, ICO is UV treated and features rechargeable battery function of up to six months. For the home owner who likes to take charge, messages and alerts are sent directly to their smartphone. For the service tech, it is simple to monitor multiple pools in real time and optimise time management and service calls. Through connection to the interface, techs can easily anticipate problems, track pool maintenance and organise actions. 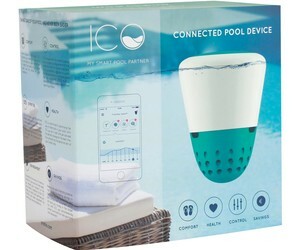 I am interested in Pool Systems ICO intelligent pool monitoring .